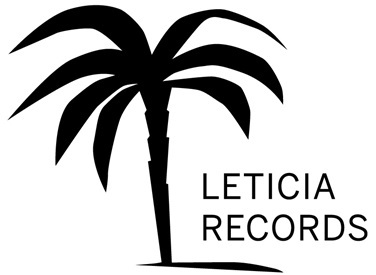 Leticia Records was founded in 1998 as the company which released Leticia's album 'Nedersalsa' with her salsa arrangement of the old Dutch hit from the 70's: 'Je Bent Niet Hip', in Spanish: 'No Tienes Swing'. It was released as a maxi-single along with 2 other Dutch salsa songs. In 2010 and 2011 Leticia Records released 2 complete albums: Leticia's solo album Leticia 'Live At The Kromhout' in 2010 and Trio Son Cubano 'Donde Quiera Se Ven' in 2011. Go to the sub-menu's to listen to the 3 cd releases, read the press reviews and find out more about how to order them.